A standard line that is primarily used for making voice calls, connecting to fax machines, to receive broadband and for connecting alarms and PDQ machines. Multilines allow users to make multiple incoming and outgoing calls on one telephone number. They can be used individually with phones plugged directly into sockets or attached to a telephone system. A single high-quality digital line that has two 64k channels, each used as a separate line for voice, data, video or fax. You can add further ISDN2e circuits to your installation, increasing the number of simultaneous connections and/or available data bandwidth. 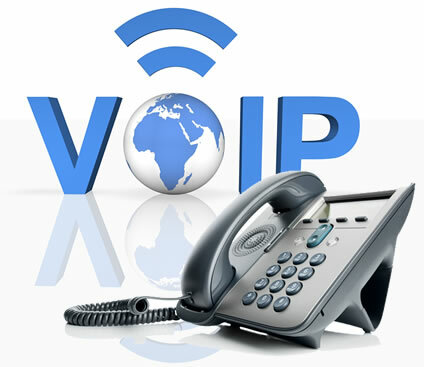 ISDN lines allow you to have separate phone numbers allocated to your users either via devices connected directly to the circuit or through a PBX phone system. HV.Select HD telephony is a fully-hosted and managed telephony service, which enables businesses to work more efficiently and employees to be more productive. Businesses can benefit from high quality exclusivity of a Private Branch Exchange (PBX), without having to have new hardware installed on site. With fully-owned IP platforms hosted in secure and resilient data centres, the only hardware required on site is a managed router, Power Over Ethernet (POE) switch, HV.Select managed connectivity, a choice of HD quality handsets or soft clients and structured cabling, if required. HV.Select is a modular solution based on the number of users (seats) needed; allowing more seats to be added when required. Simply choose the number of concurrent calls and the functionality required for each user and HV.Select will deliver the appropriate level of managed connectivity. HV.Select is a cloud based service located on multiple resilient platforms at our own data centres. As calls are routed over the HV.Select managed core network it is not reliant upon on others providers for key components of your essential communication needs. 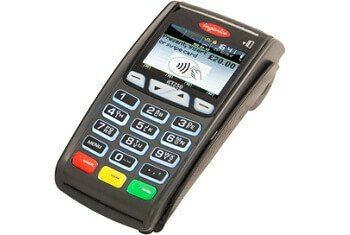 Subsequently thousands of businesses users already trust in our delivery. 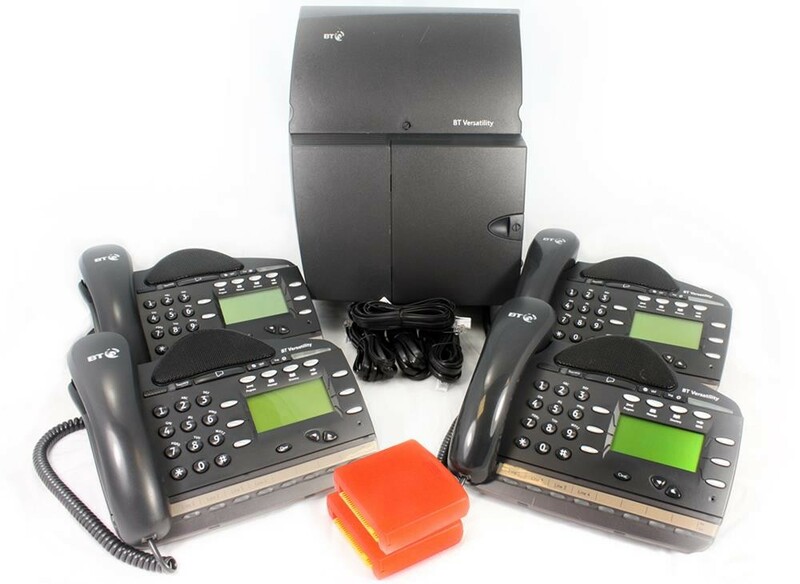 R2 Computer Solutions can take over your current phone lines allowing you to benifit from our low line rental and call rates or we can change your existing equipment for the latest feature packed services helping you business to run more efficiently from the office or on the road.